If you’re running a small business without a website—whether you provide a service or sell a physical product—you’re leaving potential clients and their revenue on the table. According to a survey of U.S. adults by Pew Research Center, nearly 80 percent of Americans have made a purchase online. 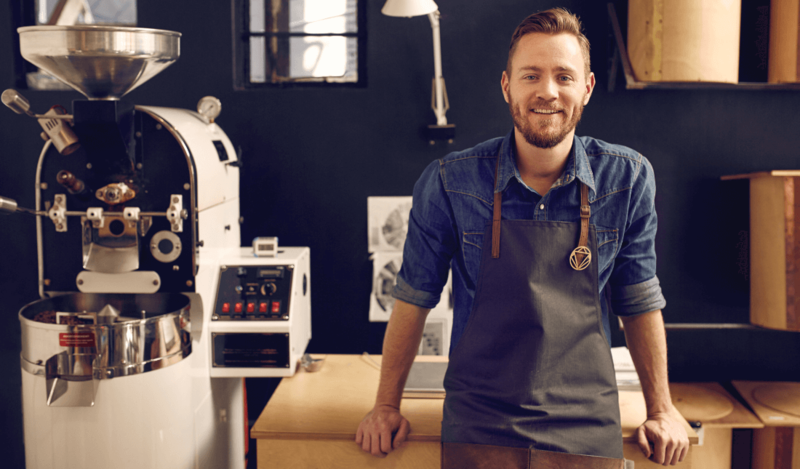 If you’re not there for potential customers to find, then they’re making those purchases from one of the 71 percent of small businesses that are. Fortunately, establishing an internet presence is easy if you choose to work with a company like Name.com. The ICANN-accredited domain name registrar offers everything you need—from domains to hosting and website-building tools to email—to make sure online shoppers will find you when they’re ready to buy. Founded by Bill Mushkin in 2003 and since acquired by Donuts Inc., a leading domain services company, Name.com has always been committed to helping entrepreneurs, freelancers and other small business owners get their companies online quickly and easily. “Our customer base ranges from full on developers with a very high level of technical proficiency to beginners who have maybe never created a website in their life and aren’t sure where to start,” Allison Chowdhury, a Name.com representative, recently told RewardExpert. Chowdhury said that a significant percentage of the company’s customer base is comprised of professionals who switched to Name.com from other providers. While Chowdhury said that Name.com offers “pretty much everything that you need to get online” and “makes it easy for people to manage their entire website from one place,” business owners just establishing an online presence should start by purchasing a domain. 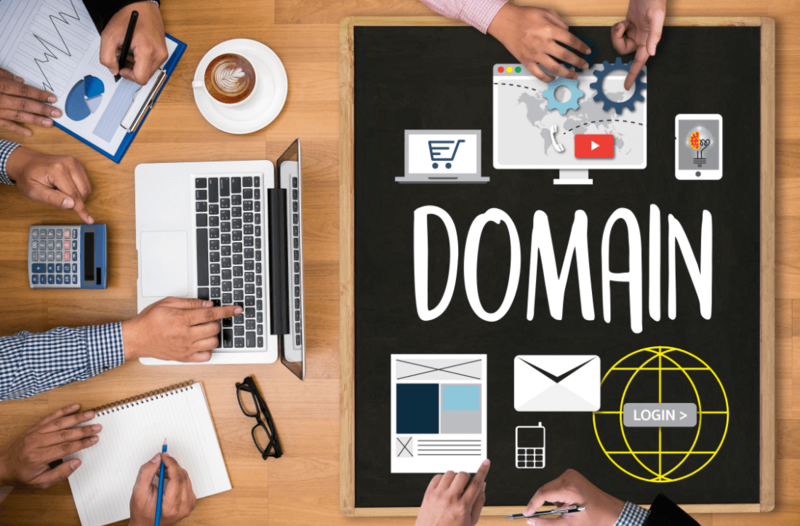 Chowdhury said there are many best practices to consider when selecting a small business domain name. Including keywords in your domain name will help your website rank higher in organic searches. “If you choose a domain name that has quality keywords that you know people are searching for and are related to your business, that will increase your chances of ranking well and getting more eyes on your website,” Chowdhury added. However, it’s important to make sure that your domain name is also easy to remember and type into a web browser. 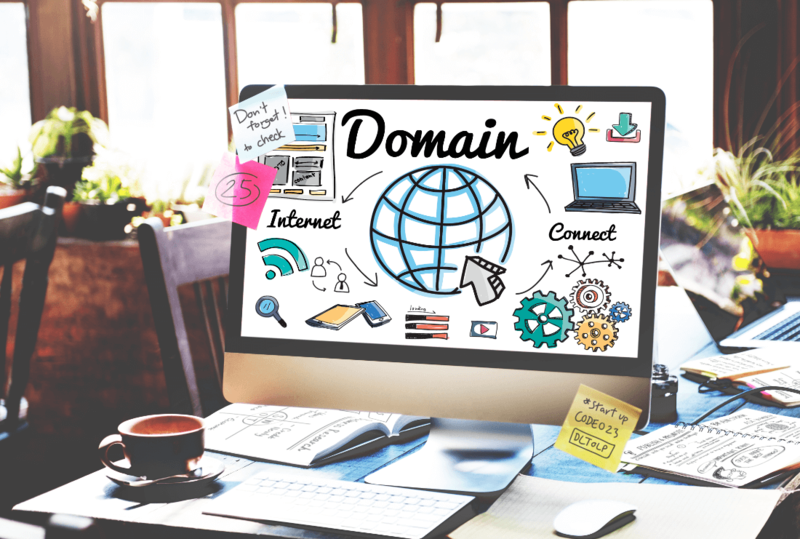 Finally, Chowdhury encourages small business owners to look beyond the traditional “.com” and “.net” domain extensions when planning their website. These options include domain extensions related to industries and professions, such as .DENTIST, .PLUMBING, .ACTOR and .ENGINEER.